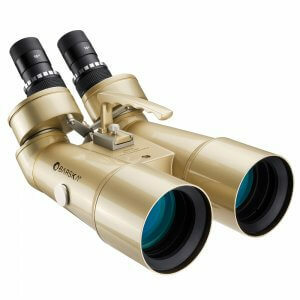 BARSKA’s Encounter series of observation “Jumbo” binoculars are incomparable optical instruments that are perfect for long-range terrestrial viewing and celestial viewing. 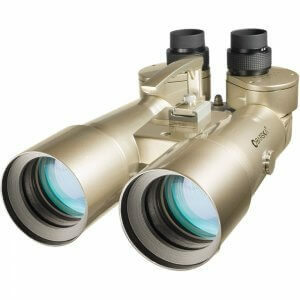 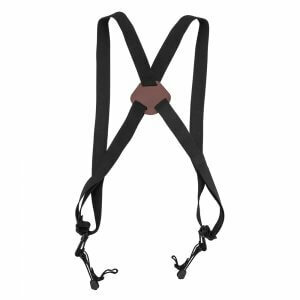 Jumbo observation binoculars are the preferred alternative to decorative telescopes. 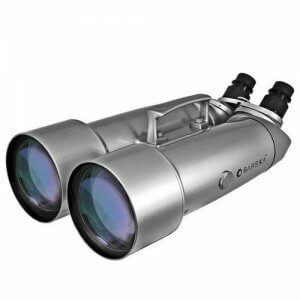 These solidly-engineered binoculars feature rigid all metal construction, large objective lenses for maximum light gathering and precision eyepieces with individual focus.